The end of T-Mobile crying due to being iPhone-less might end in 2014. 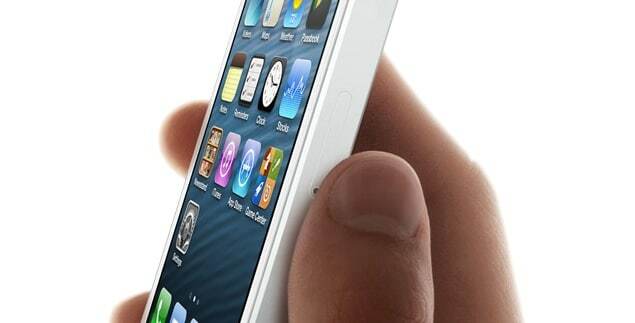 Apple will release a $200 off contract iPhone in 2014, Apple analyst Gene Munster told BusinessInsider. The reason Apple will release this iPhone is because carriers in developing countries like India or China don’t subsidize phones – so customers in those countries have to pay full price for the phone, not $200 like here in the states where carriers like AT&T, Sprint, and Verizon will give you an iPhone 5 for $200 and pay the rest of $400. BusinessInsider says that Apple is loosing access to three billion smartphone buyers in those countries by not having a cheap iPhone.